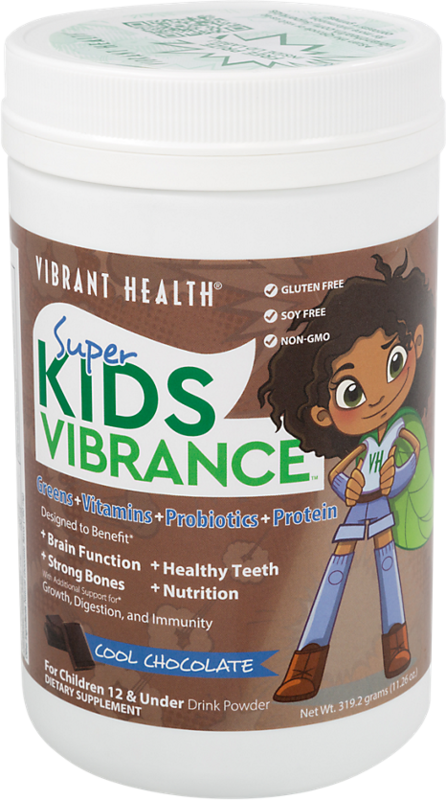 Vibrant Health Super Kids Vibrance was created. 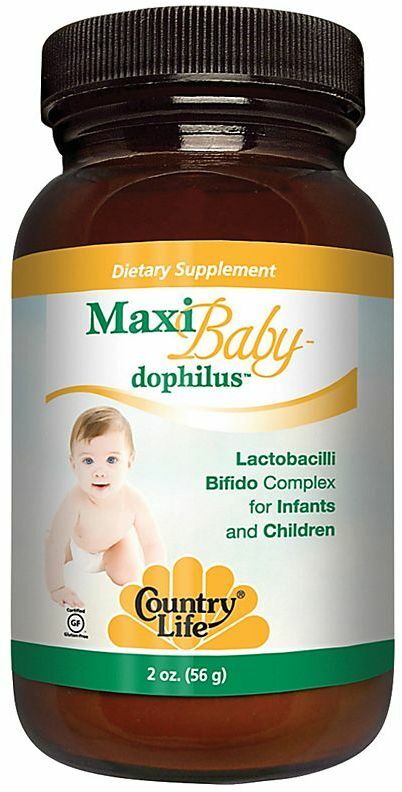 Country Life Maxi Baby-Dophilus was created. 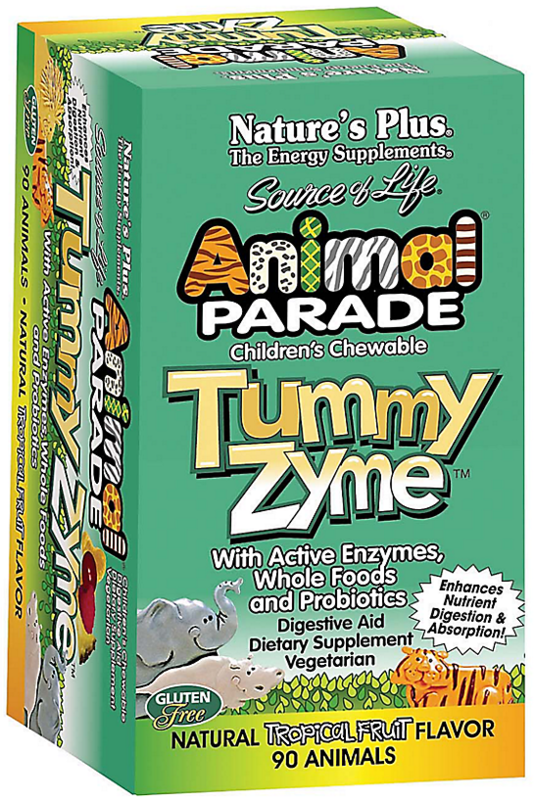 Nature's Plus Animal Parade Tummy Zyme was created. 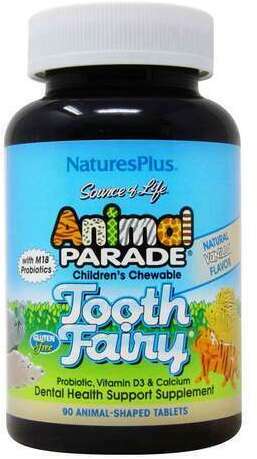 Nature's Plus Animal Parade Tooth Fairy Probiotic was created. 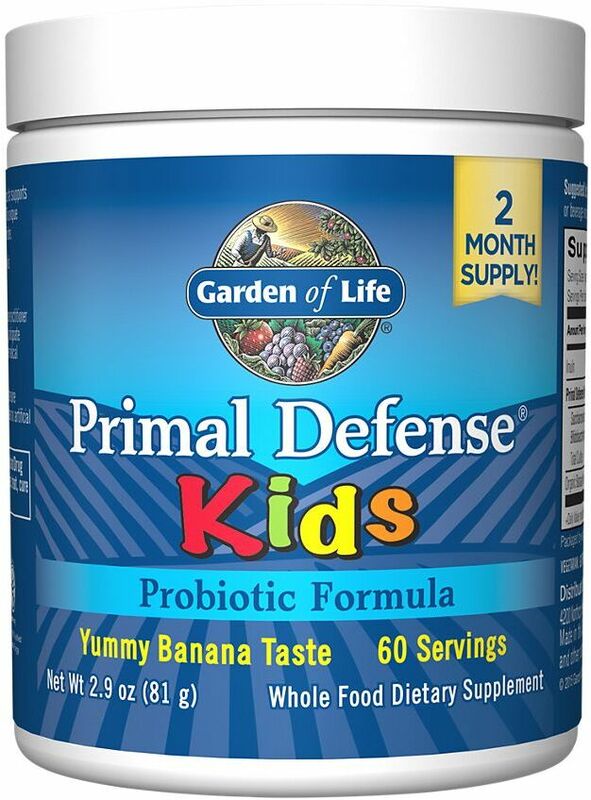 Garden of Life Dr. 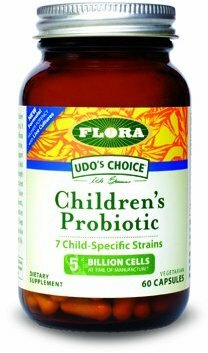 Formulated Probiotics - Organic Kids was created. 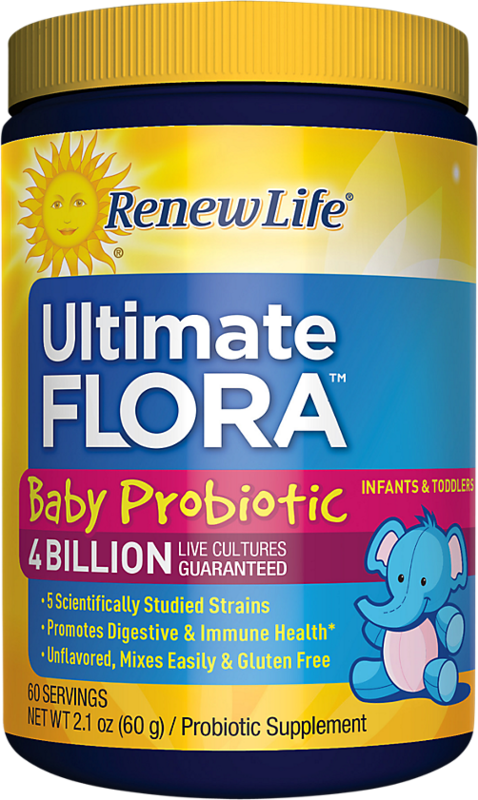 Sign up for future Children's Probiotic news! 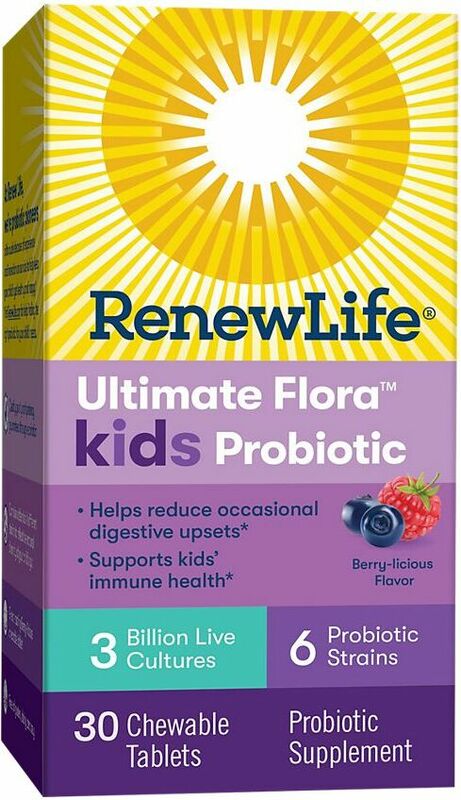 Click the button below to sign up for future Children's Probiotic news, deals, coupons, and reviews! 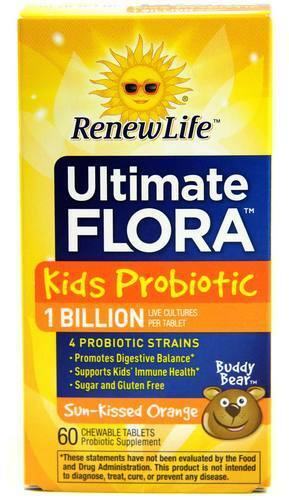 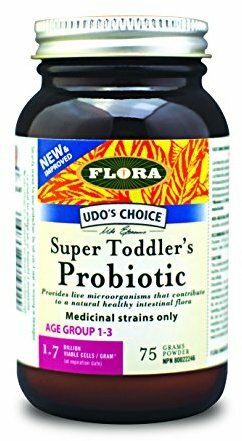 Sign up for future Children's Probiotic deals and coupons! 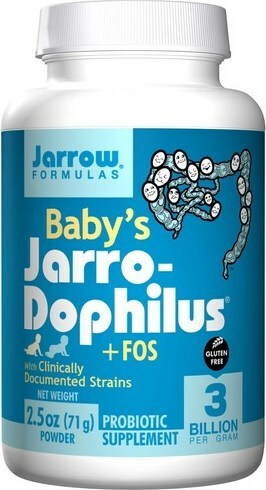 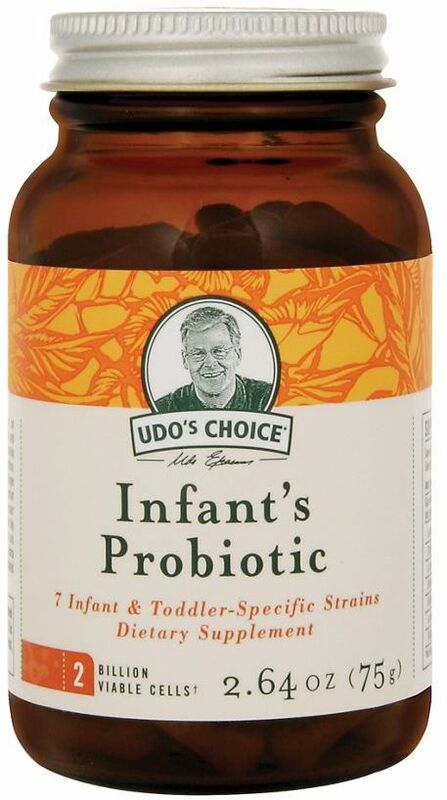 Click the button below to sign up for future Children's Probiotic deals, news, and coupons! 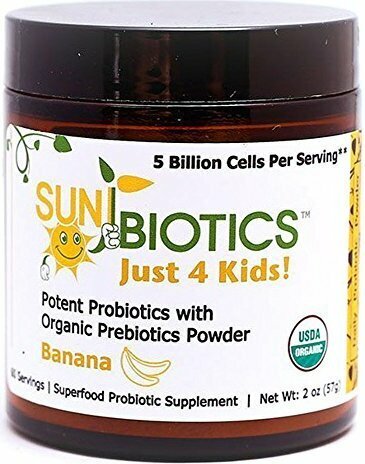 $14.46 This is a Buy 1 Get 1 FREE offer! 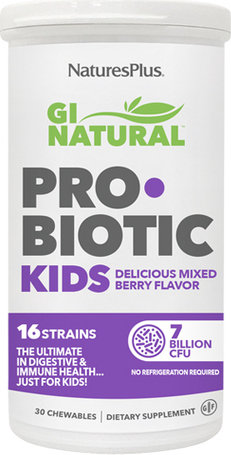 Designed to benefit: Brain Function Strong Bones Healthy Teeth Nutrition With Additional Benefits to Support Growth, Digestion, and Immunity. 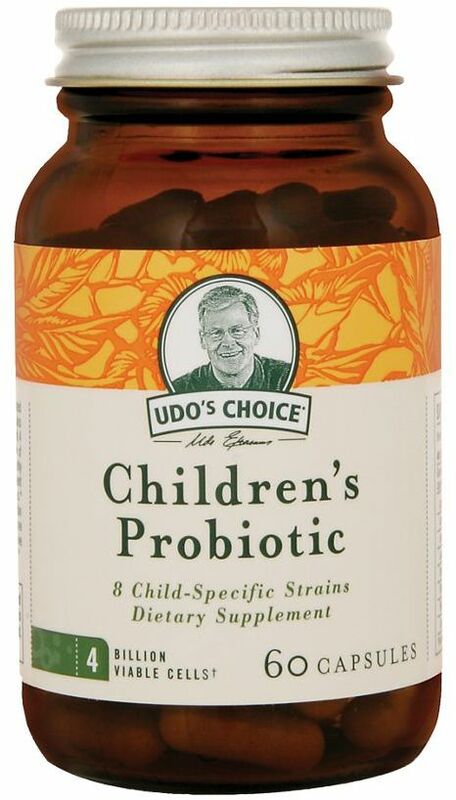 For Children 12 & Under. 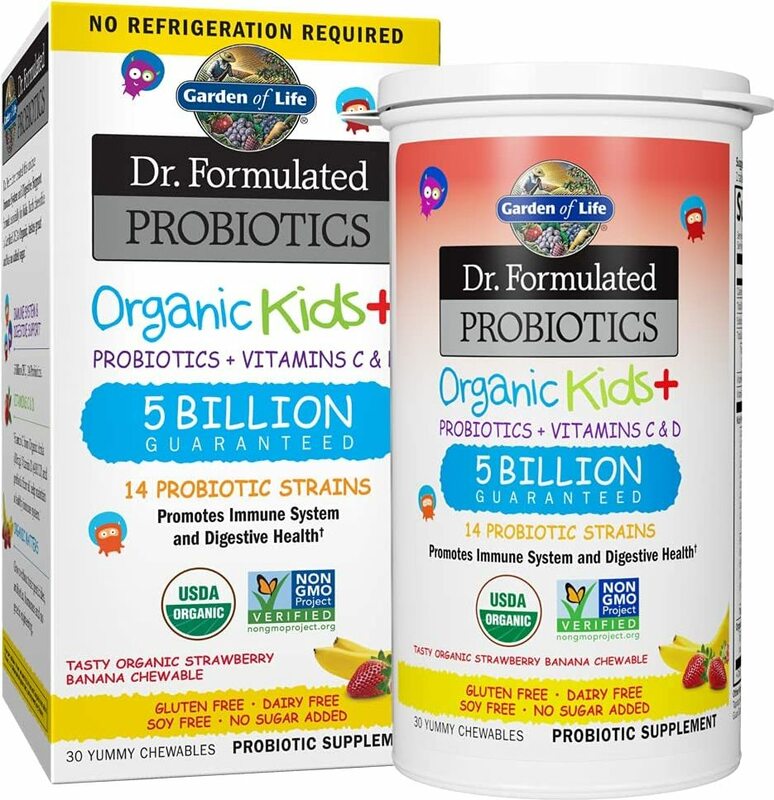 $34.40 This is a Buy 1 Get 1 FREE offer! 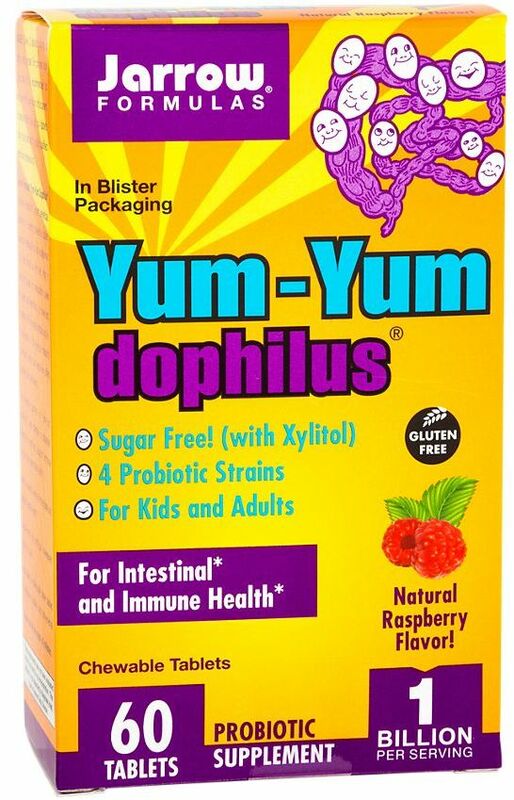 $19.82 This is a Buy 1 Get 1 FREE offer!